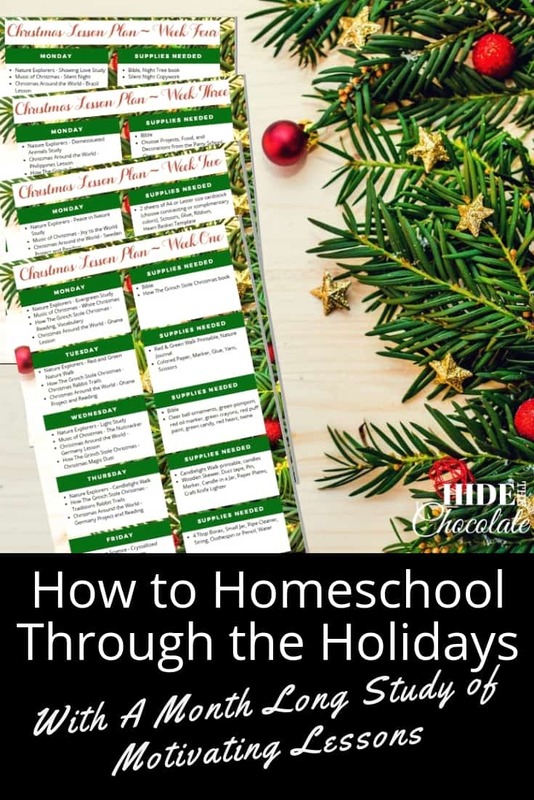 I've shared many different ways to homeschool through the holidays without losing your mind in my series. We've learned about different cultures, different foods, music, art, history and more. Today I'm bringing it all together in a one month study using some of my favorite holiday resources. So, let's get started homeschooling through the holidays with a month long study that will motivate your kids to have fun learning. When I told my daughter we would be taking the rest of the year off (after Thanksgiving) for a Christmas study, she cheered. She loves all the fun we have with projects during the holidays and looks forward to this time each year. Sometimes we focus on only one area, and sometimes I make it into a holiday unit study. This year I found some great products that all went together to create the perfect unit study. I even made up some really neat lesson plans to go along with it. They took me hours of thinking, calculating, and then trying to figure out how to get them all onto the pretty holiday paper because my skills at creating printables leave something to be desired. But, hey, they are lovely, and if you want a copy for yourself, you can get them at the bottom of this post. 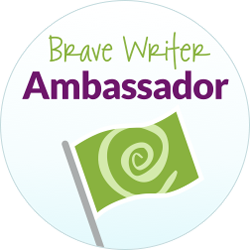 So, here's how I'm homeschooling through this holiday season without losing my mind. One of our favorite authors is Dr. Seuss. 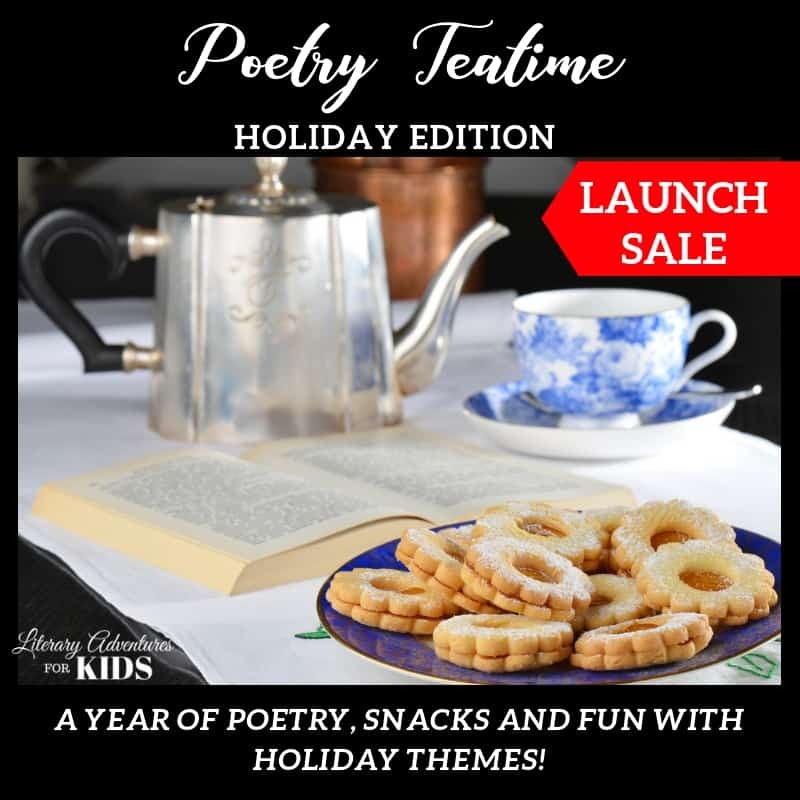 Every single poetry teatime, my daughters pull out the entire collection of Dr. Seuss books and look for poems. So, it was only natural that when I was considering a fun holiday book, I would go straight to our beloved author. This online mini-book club incorporates this classic tale, plus the history, traditions, and carols of Christmas. We'll be making ornaments, art and learning about Dr. Seuss. And, of course, we'll have a book club party at the end where we'll party like the Whos in Who-ville. And, we might even make some Who-pudding and carve a Who-beast! 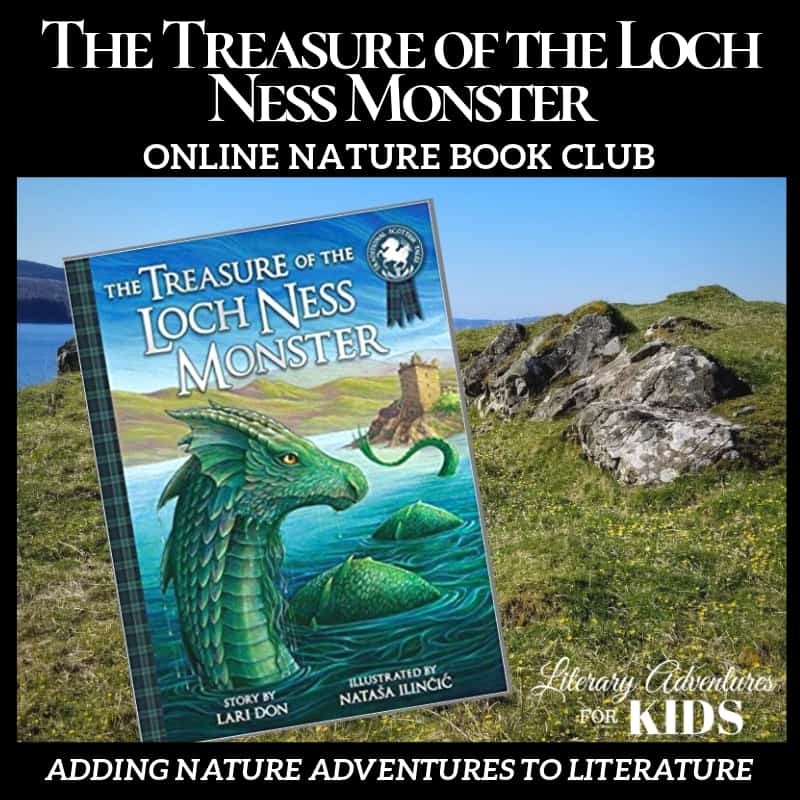 You can learn more about this online book club below. Last year we had a blast learning about the Nutcracker and Freddy Mercury (it's a long story) in our holiday music study. 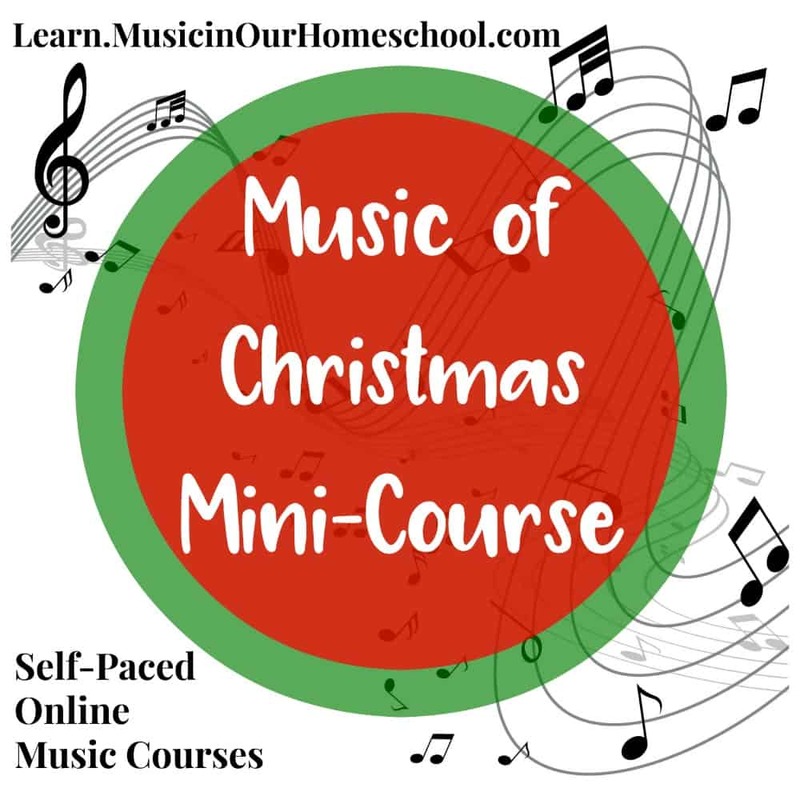 I'm looking forward to more fun this year with the Music of Christmas Mini-Course. Each 15-minute lesson includes a text lesson, videos, at least one printable, and an online quiz. As I've lamented before, Nature Study is the one hiccup in our Charlotte Mason-esque life. This holiday season I am using NaturExplorers holiday nature study to push me to channel my inner Charlotte. This Nature Study is actually two subjects in one. 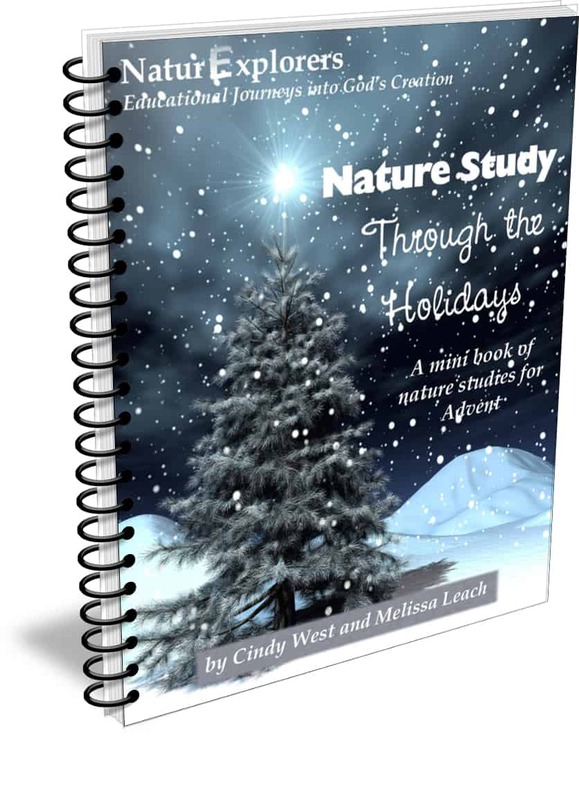 It combines an Advent study with a nature study. If you don't celebrate Advent (we don't), you can always leave that aspect out and just concentrate on the bible verses and nature walks. I love the nature journaling and nature walk printables included. It's actually getting me excited to go outside when it's colder than a "well-diggers fanny" as my dad would so eloquently put it. 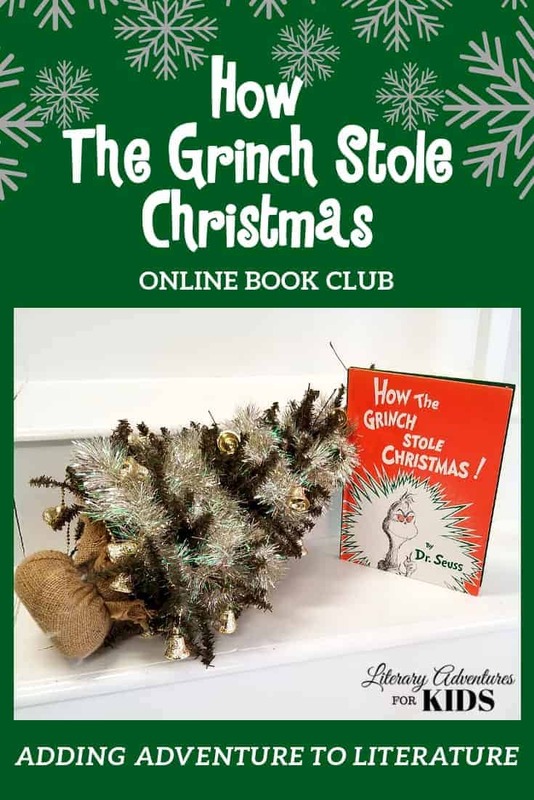 The Christmas Traditions study by Online Unit Studies fits PERFECTLY with our How The Grinch Stole Christmas online book club. Kids even get to create an online scrapbook! 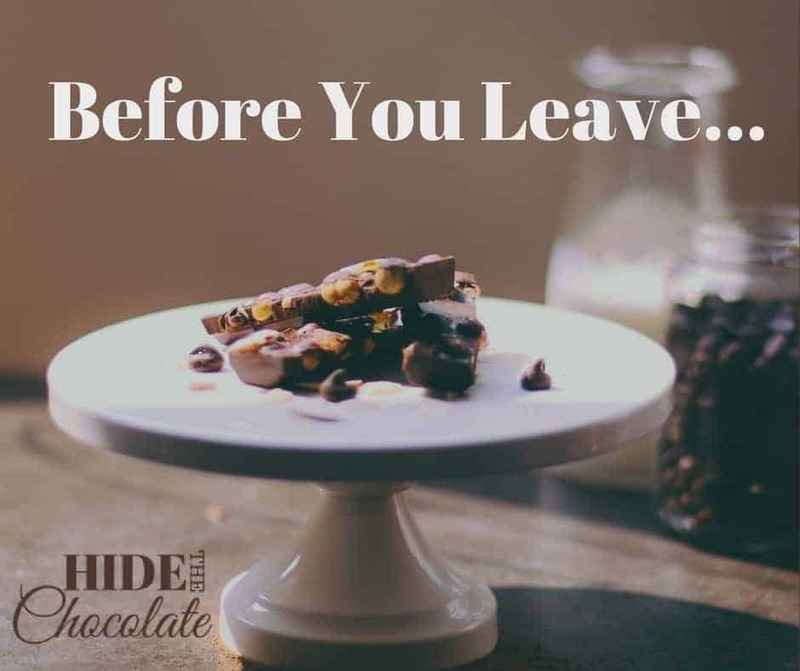 We made Pryaniki and Mexican Hot Chocolate last year when we started working through the Christmas Around the World study. This year I'm looking forward to the countries we will get to study. No unit study is complete without some mad science experiments. 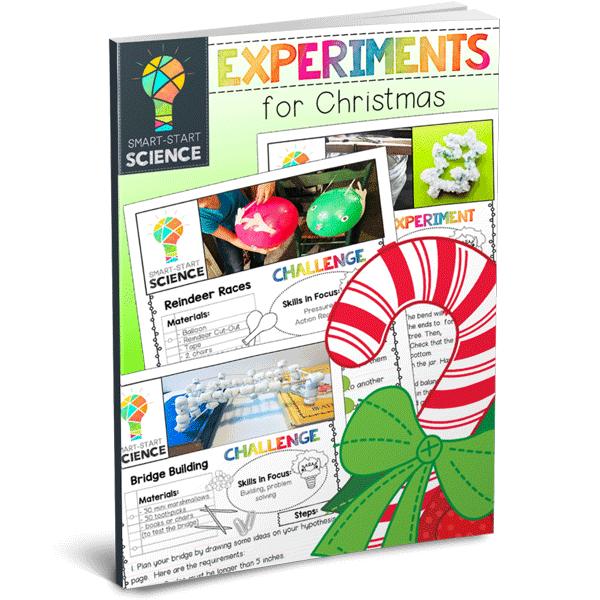 These experiments even include several printables. 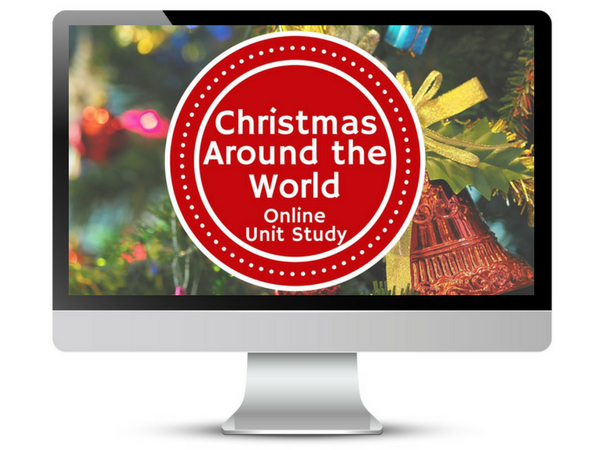 I created a 4 week, 5 day a week plan for our Christmas study. Each day includes approximately 2 hours worth of lessons. I did this for two reasons. The first is that we will add our daily math and Bible lessons. And, the second is because this is the holiday season, so we stay pretty busy with holiday programs and get-togethers. I try to keep our schedule light, so we aren't over-scheduled. You can get your copy of our month long holiday study by subscribing below. Current subscribers can find these in the Chocolate Closet. 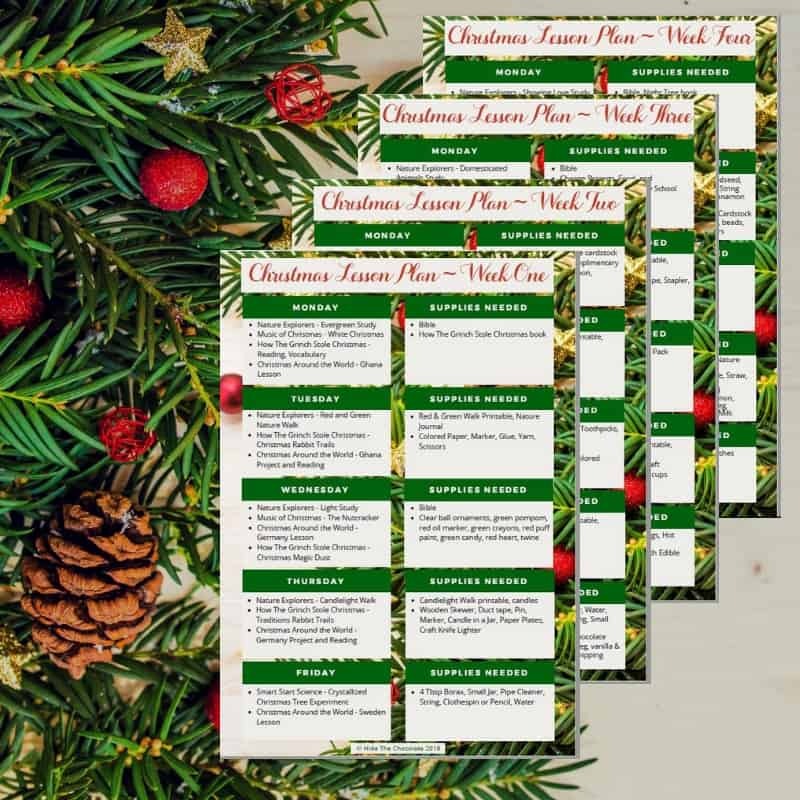 Get Your Month of FREE Christmas Lesson Plans and Start Holiday Schooling! SEND ME THE LESSON PLANS!